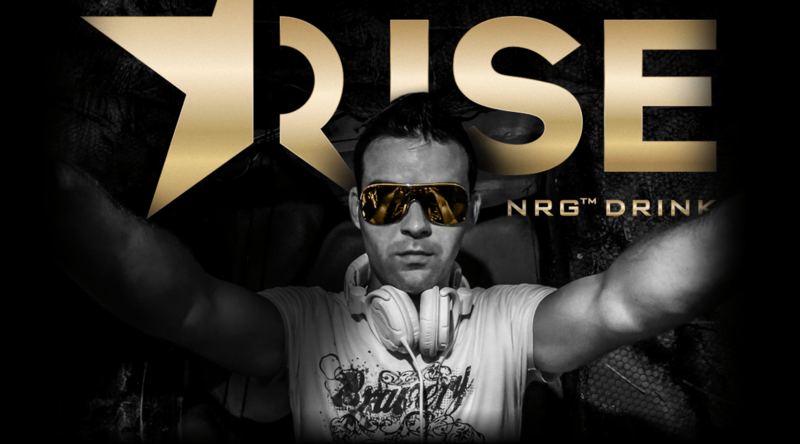 Get ready for the hottest parties & concerts, and dance until dawn with premium taste RISE NRG! Choose RISE NRG and it’s guaranteed there won’t be any problem with the flavour or energy level! Try them all and select your favourite party mate. Every sip brings out the experience of the best concerts & parties. 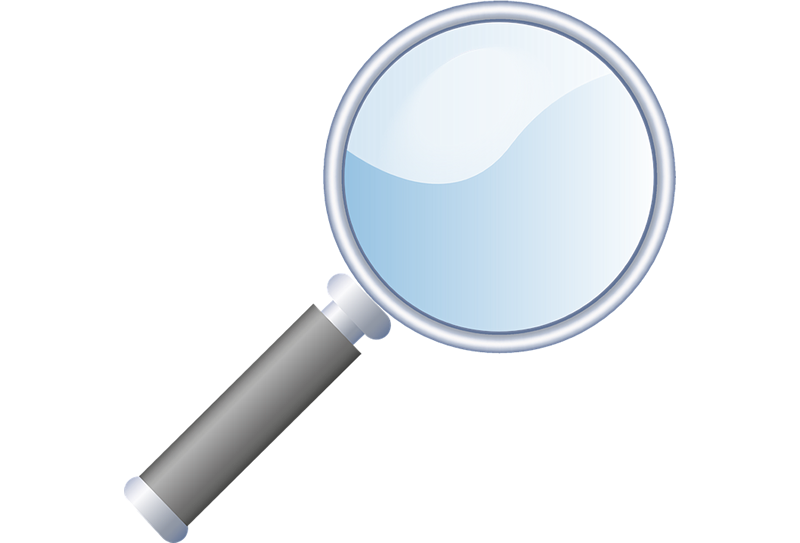 The sophisticated flavour of RISE NRG first appeared in Hungary in 2011. 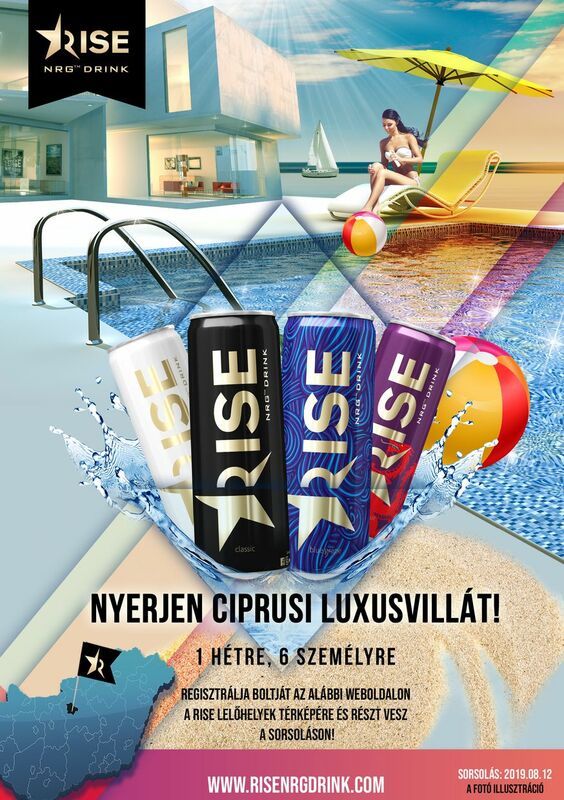 The energy drink was inspired by Budapest party broadcaster RISE FM that attracted a massive audience virtually overnight. The drink was repackaged in late 2014, debuting for consumers as the official energy drink of the RISING STAR talent show broadcast on TV2. 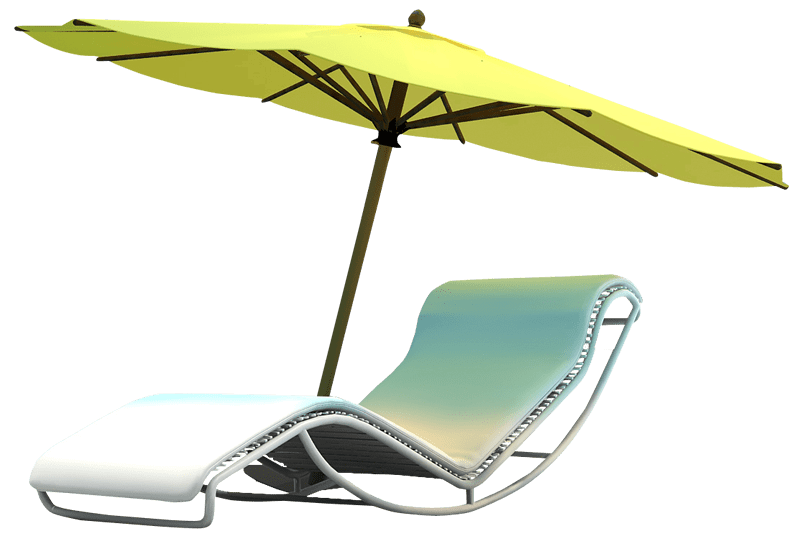 In both its previous incarnation and its current form, the drink has won over a dedicated set of consumers through music because right from the beginning, music was present in the life of the beverage and this still determines its market presence to this day. RISE NRG is the energy of music! 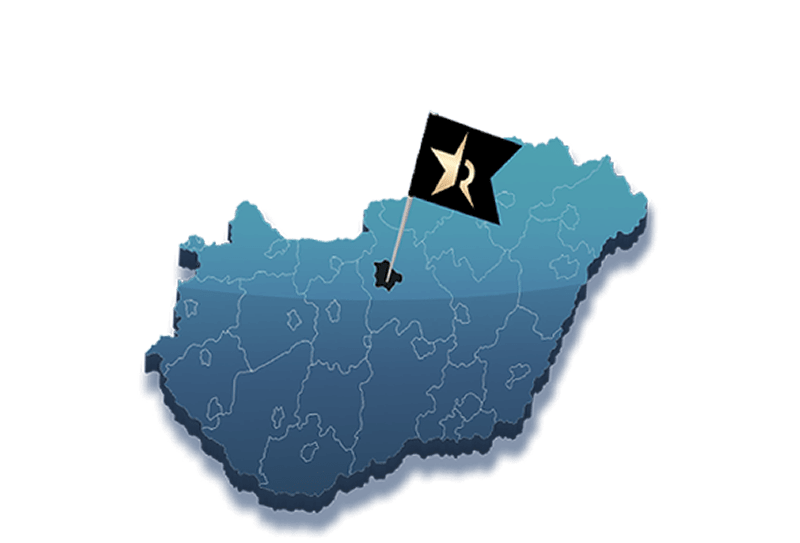 RISE NRG products are 100% Hungarian developed and produced beverages, which have been brought to perfection in all their aspects. In addition to taste test winner elder and classic tutti-frutti, the unique dragon fruit and sophisticated blue grape flavours are real exotic specialities, which immediately grab attention thanks to their amazing packaging design. Energy to RISE & shine!